The Twin Oaks Ranch was first established in 1875. 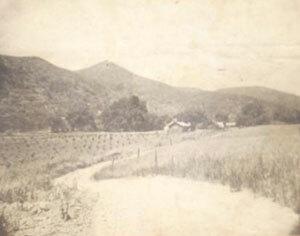 By the end of the 19th century, the Twin Oaks Ranch was growing a variety of citrus and walnut trees, grains and crops. The Twin Oaks Ranch became a private school for boys in the first half of the 20th century. The boys were taught and studied under the enormous Twin oak, standing near a seasonal creek here on the ranch. The valley was named after the Twin Oaks, who's age has been estimated at 300-500 years old! The native americans had reverence for this giant twin oak, as it symbolized unity and was often a favorite location for marriage ceremonies. Through the centuries, the fertile soil of the Twin Oaks Valley, has enriched the growth of countless trees and plant material. Today the Twin Oaks Ranch is owned and operated by the Tork family. 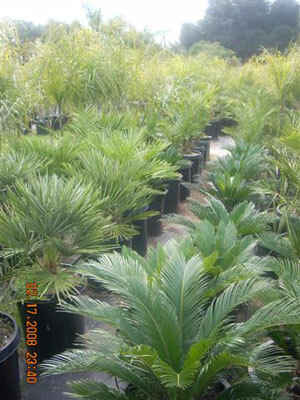 We supply collector quality and speciman plant material for Southern California, Arizona and Nevada. We are committed to providing the best quality, service and expert consultation.